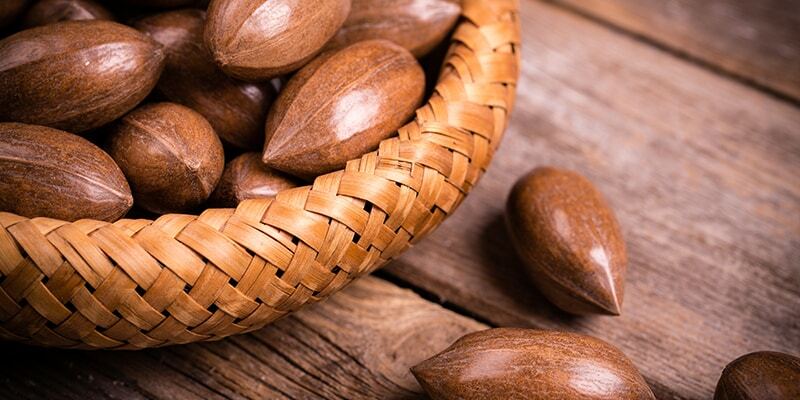 Want to know the secret to keeping your pecans fresh? It’s simple. Just keep your pecans in airtight containers and store them in the refrigerator or freezer. When you are ready to serve, you can bring them up to room temperature or cook with them right away, no thawing necessary. 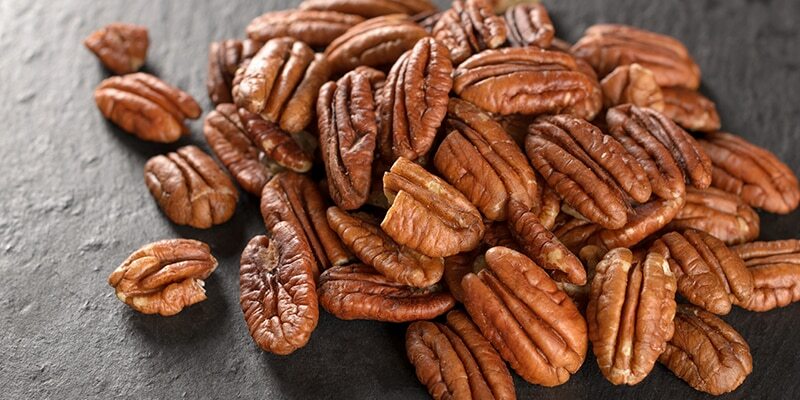 When buying pecans, look for plump pecans that are uniform in color and size. 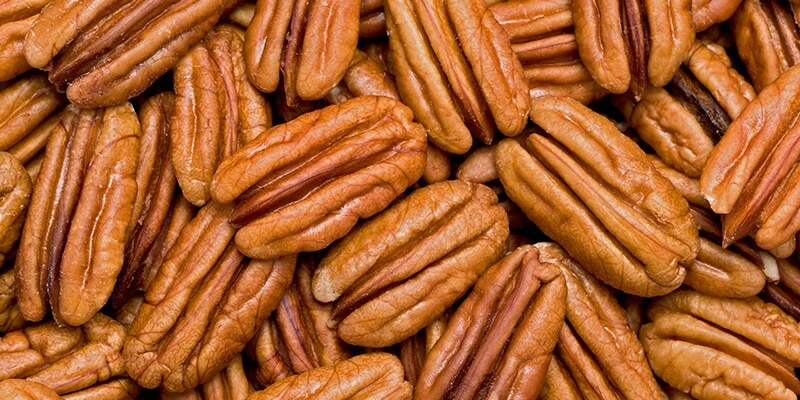 Pecans can be thawed and refrozen repeatedly during the two-year freezing period without loss of flavor or texture. Airtight containers, such as jars with lids, are best for storing pecans in the refrigerator. 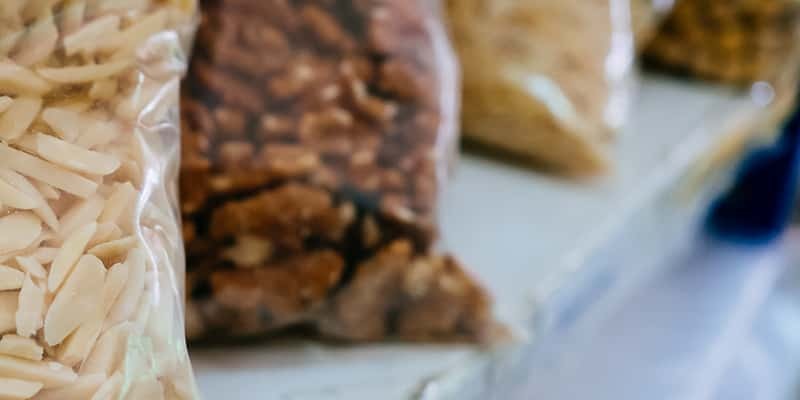 Sealed plastic bags are best for storing pecans in the freezer. In-shell pecans can be stored in a cool, dry place for six to 12 months. After removal from cold storage, pecans will stay good for an additional two months.